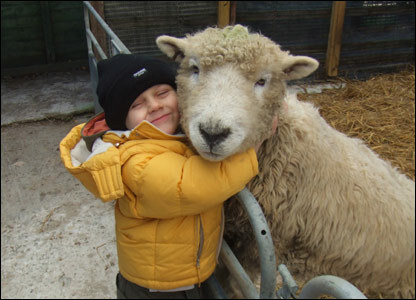 We look at so many photos for Your News, so we thought we'd share some of the best we've been sent. 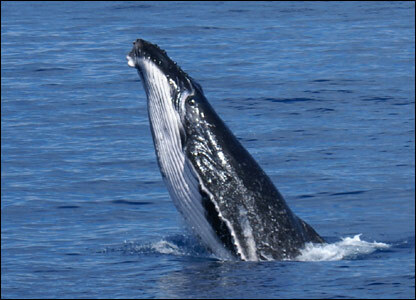 Like this whale spotted in Australia by Sharon Geraghty-Bellingham. 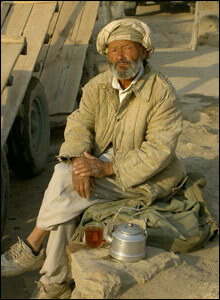 Natalia Palubinski, who spent some time working Afghanistan, sent us this picture of this man in Kabul up early and enjoying a cup of tea. 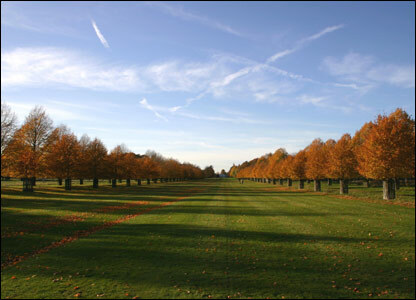 Matt Robson took this rather spectacular autumn photo in Bushey Park in south west London. You can send your images to yourpics@bbc.co.uk. 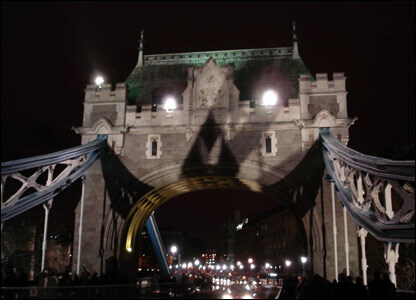 Gabriella Grez sent this picture to Your News after she spotted a rather omnious feature in the lightning on Tower Bridge. Remind you of Halloween? Andy Down mailed this photo to yourpics@bbc.co.uk. 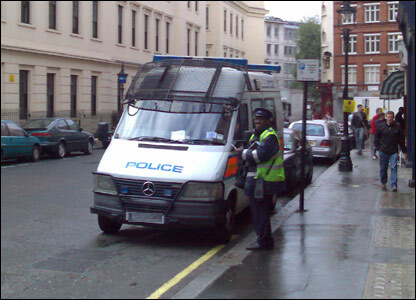 Is the traffic warden really ticketing this police vehicle in Central London?